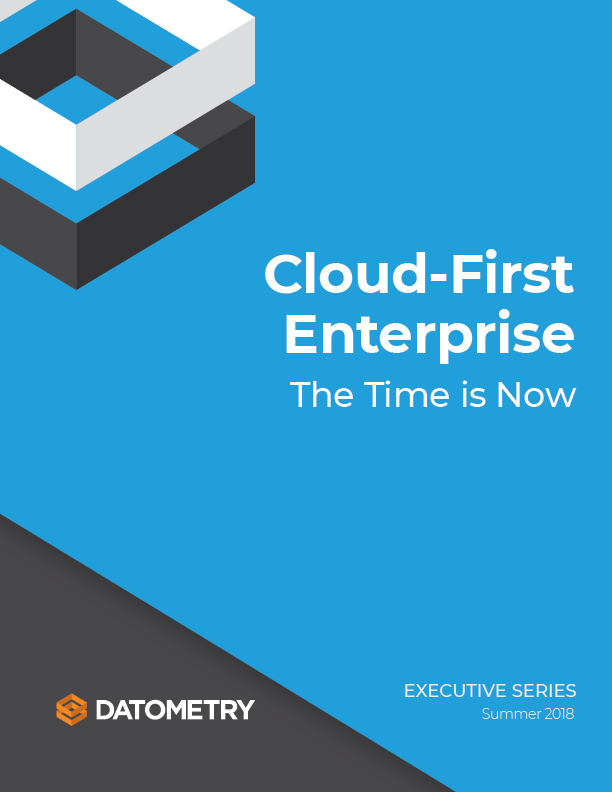 Datometry’s flagship product—Datometry Hyper-Q—enables enterprises to replatform existing data warehouse applications instantly to modern cloud data warehouses without rewriting or reconfiguring the applications. For example, applications originally developed for Teradata can now run transparently on Microsoft SQL DW, Amazon Redshift, Pivotal Greenplum, and other data warehouses. This means enterprises can accelerate the digital transformation of their IT infrastructure by eliminating the costs and risks of adopting new data management technology and realize significant savings, innovate faster, and increase the speed of business. The Gartner White Paper also details a Datometry use case for U.S. Fortune 500 Healthcare Provider urgently requiring a cloud Disaster Recovery system for its enterprise data warehouses (link to use case). Datometry technology enabled the enterprise to meet its requirements of its existing Teradata Data Warehouse applications to communicate seamlessly and immediately with both the on-premise data warehouse and the selected Amazon Redshift disaster recovery data warehouse without rewriting their applications. Datometry partners with leading cloud service providers and database vendors including Amazon Web Services, Google Cloud Platform, Microsoft, Pivotal, and Snowflake and is available on Microsoft Azure Marketplace, AWS Marketplace, and Pivotal Network. Datometry (www.datometry.com) is revolutionizing how global enterprises can gain competitive advantage by up-leveling their data management to become cloud-native quickly and effectively. Datometry Hyper-Q is a category-defining solution that accelerates the digital transformation of enterprise IT by eliminating the costs and risks of adopting new data management technologies and lets the enterprise realize significant savings, innovate faster, and increase the speed of business. Hyper-Q is powered by Datometry’s proprietary technology developed by an expert team of database researchers and engineers. Datometry is headquartered in San Francisco, California.